AAA does do a lot of lobbying to lower funding for transit, bicycling, and pedestrian infrastruction, though. I decided I didn't want to support them, so we changed our auto club membership to the Better World Club, a group out of Portland, OR that advocates and donates to environmental and green transportation causes instead of lobbying against them. I haven't actually had to use their services yet, so I can't vouch for how well they provide towing, etc., compared to AAA, but I feel better knowing that my money is going to a company with similar values to mine. What Jesse said. Yeah, AAA is doing a few bike-positive things right now, but this does not negate their decades of lobbying for automobiles and auto-centric infrastructure. Just saying. If you want to get a 10% discount on Amtrak and support an organization that lobbies for things you believe in, I urge you to check out the National Association of Railroad Passengers. 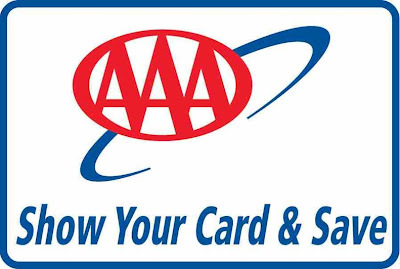 Hello Joe, The Canadian sister organization to your AAA is CAA and we also have some bike repair services, i.e. emergency flat tires etc. with our membership. Also not to forget if you do a lot of travelling, the CAA card will often get you a discount at hotels and restaurants. We figure we get our annual fee back easily without even trying. Thanks for bringing the subject up! and no I have no financial interest in promoting CAA/AAA! Anonymous...thanks. I saved $144 on my phone bill last year and about $48 on Amtrak travel. 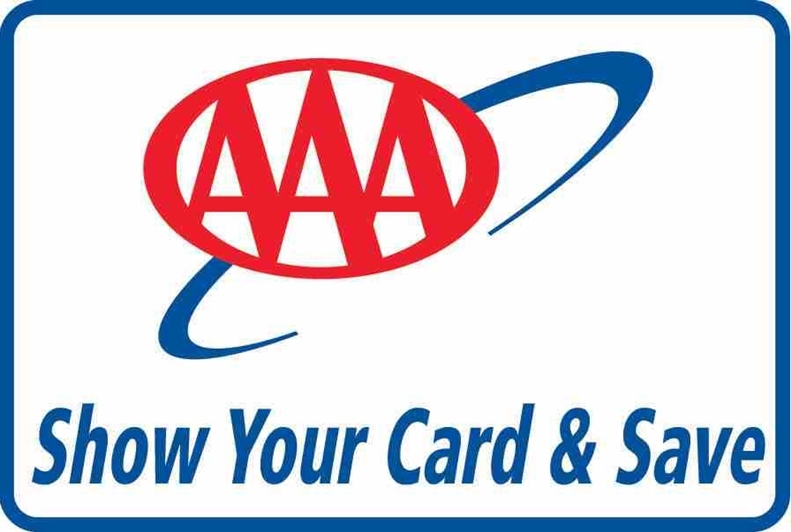 AAA membership cost $57. So it's easy to see why I opted to re-sign up. I'm also impressed at the roadside bicycle service. After a quick search I see they they do offer that in the States but only a few of them (CA, WA, and OR I believe). I did see that Better World Club (which Jesse mentioned previously) offers bicycle roadside service as well, though I'm not sure if they do in my area. Thanks again.